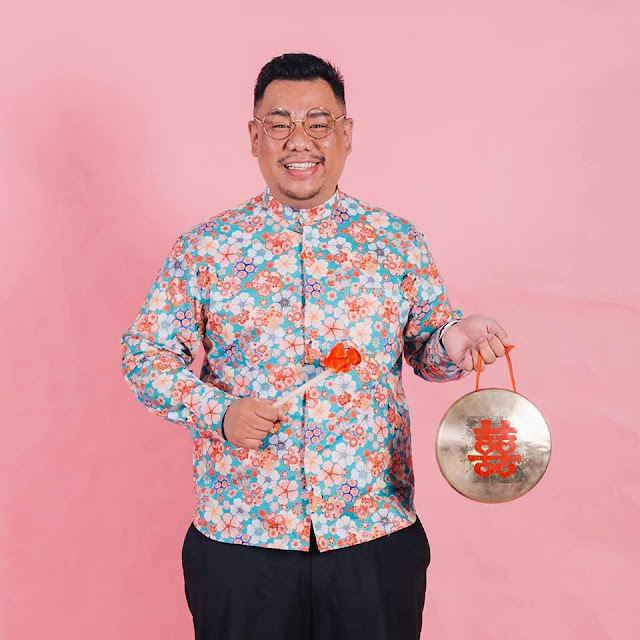 Chinese wedding DaiKum/ Dai Kam/ Chaperone/ 大妗/ Master of Tea Ceremony for your traditional wedding, Yes or No? 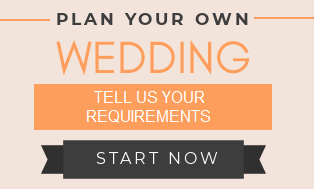 I would say YES if you want a fun-filled auspicious ceremony. For the preservation of traditions, good luck or simply for entertainment's sake, a good DaiKum is there to host the rituals, make sure everyone knows what to do and create a joyous atmosphere for the happy occasion. Modern DaiKums are no-nonsense, more professional, well-groomed, very hilarious, come in handy if there's no one in the family who can act as one. 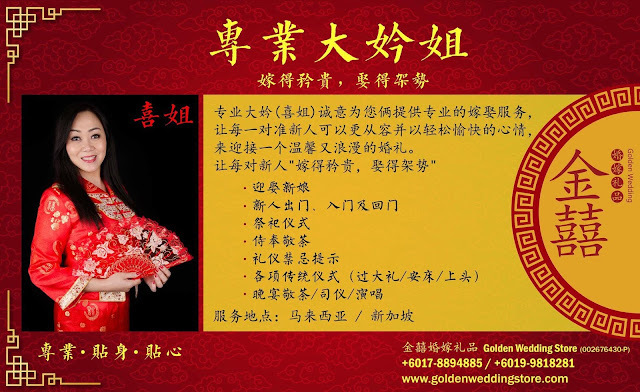 She is a professional Master of Tea Ceremony, commonly known as Daikum jie (大妗姐), assisting her clients in performing the momentous wedding rituals in the most auspicious manner, with a modern twist. 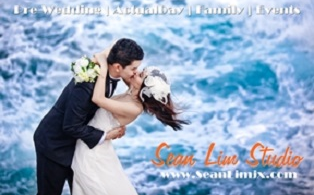 Fluent in Cantonese/ Mandarin, Cecilia can even conduct the ceremony in English if required. She is a very positive, fun person, and it does reflect in the words she utters during the ceremony which really helps. 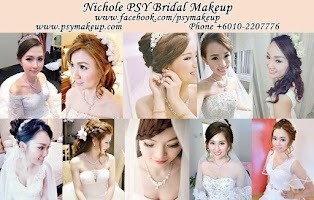 With an attractive personality and appearance, Cecilia is not your usual 大妗姐. 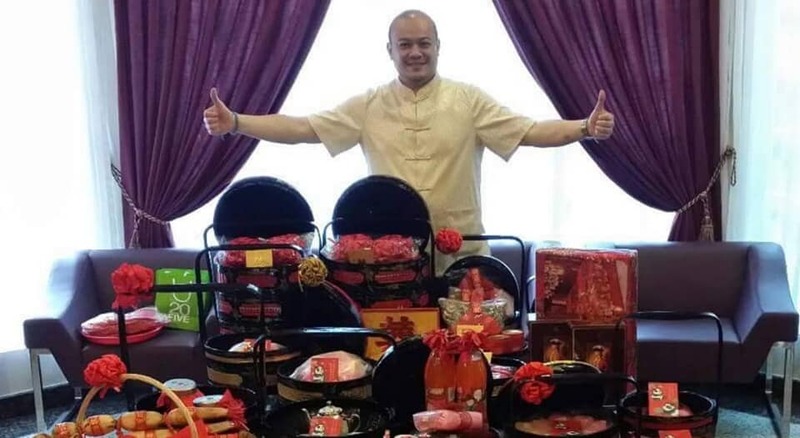 CYL Events is a complete one-stop wedding shop that provides traditional Chinese wedding essentials, ritual & DaiKum services, Chinese wedding attire, wedding gifts, ka lui peng (wedding biscuits), consultation, venue decoration, backdrop design, emcee/ coordinating services, etc. Cecilia is a very positive, fun person, and it does reflect in the words she utters during the ceremony which really helps. She is adorable, lively and funny. 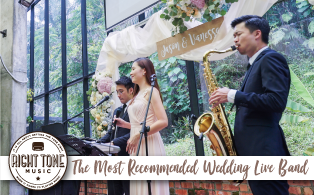 Dary (大妗-欢喜哥) is someone who brings joy to the wedding, great problem solver and helpful in making sure that the wedding is under control and the guests entertained. Very methodical, Kengo conducts the Chinese Traditional wedding confidently in fluent Cantonese/ Mandarin. 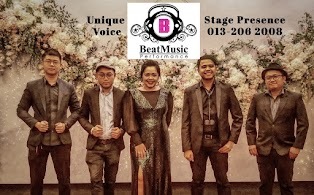 Review on forum Jan 2019: "i used kengo (geng gor) before.. very fun to work with." 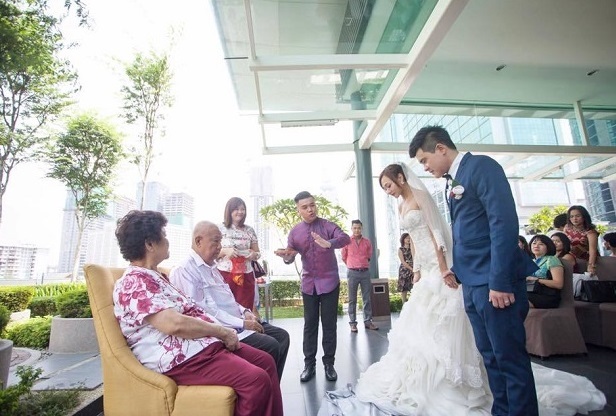 He is a wedding emcee and Master of traditional Tea Ceremony. His modern style approach in handling the crowd makes everyone of all ages feels comfortable. 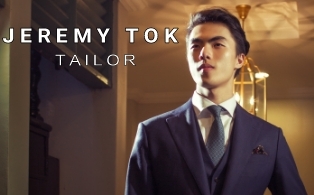 Able to speak in English, Cantonese, Mandarin, Jerry will make sure that your wedding ceremony run smoothly with a lot of laughter and jokes. Review on forum Jan 2019: "Modern, young and easy going dai kam. One of the best MC (say soya intro, maybe can get discount) "
6. MC Jo | jocelyn.com.my | Emcee and Master of Chinese Wedding Ceremony. Jocelyn is a professional emcee who runs an academy providing hosting and emceeing training. 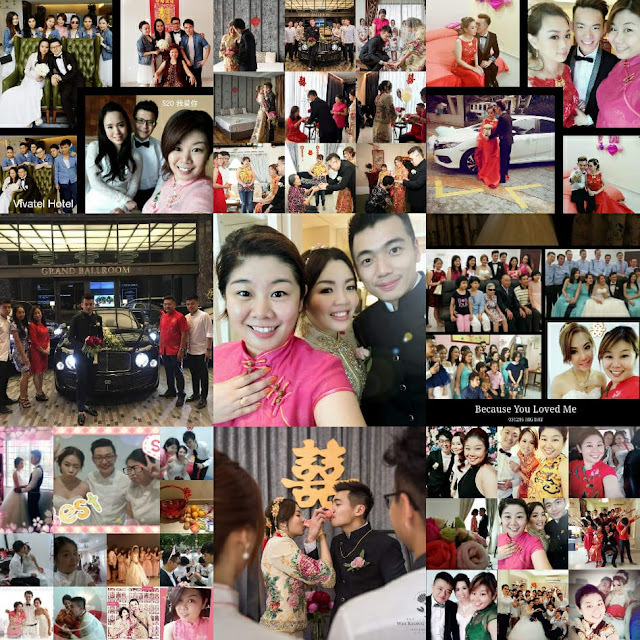 She also conducts traditional Chinese wedding ceremony, a modern 大妗姐. She took professional Chaperone course by Dary Chong. 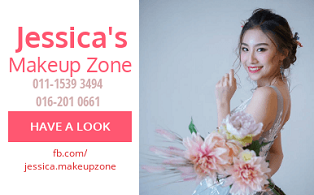 Review on forum Jan 2019: "Funny and best dai kam imho"